Learn about global and national trends in K-12 competency-based education, including design principles, new models, and achievements by leaders pushing these frontiers. Discuss implications and opportunities of the new federal law, "Every Student Succeeds Act." Hear the story about 13 New England schools and 30 Arkansas schools redesigning to be competency-based, student-centered environments, and discuss core elements of effective high school redesign. 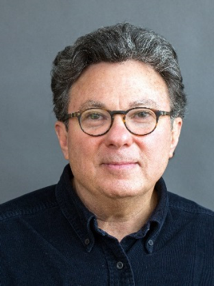 Ross W. Greene, Ph.D. will describe his Collaborative and Proactive Solutions (CPS) model, which provides a compassionate understanding of kids’ behavioral challenges and a non-adversarial, effective approach for reducing challenging behavior, improving communication, and repairing relationships. This model has been implemented in schools, inpatient units, residential facilities, treatment programs, and juvenile detention facilities. Dr. Greene is an internationally prominent psychologist and originator of the Collaborative Problem Solving approach, described in his influential books "The Explosive Child" and "Lost at School." Dr. Greene was on the teaching faculty at Harvard Medical School for over 20 years, and he is currently is adjunct associate professor in the Dept. of Psychology at Virginia Tech. He is also the Founding Director of the nonprofit “Lives in the Balance,” which provides a vast array resources on the CPS model and advocates on behalf of behaviorally challenging kids and their parents, teachers, and other caregivers. Educators will gain practical strategies and skills for implementing choice effectively with students in this active and interactive event. All participants will receive a robust set of resources to help guide their on-going implementation after the workshop is finished. Participants will receive a copy of his most recent book, Learning to Choose, Choosing to Learn (ASCD, 2016), was selected as the April 2016 ASCD member book. Mike Anderson has been an educator for more than 20 years. In 2004, Mike was awarded a national Milken Educator Award, and in 2005 he was a finalist for New Hampshire Teacher of the Year. 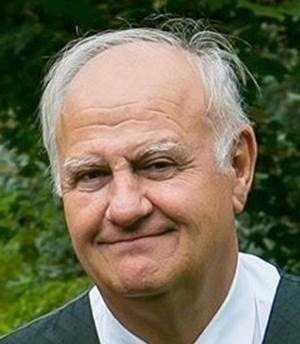 He also spent many years as a presenter, consultant, author, and developer for Northeast Foundation for Children, a nonprofit organization dedicated to creating safe, joyful, and challenging classrooms through the Responsive Classroom approach to teaching. Mike is the author of many books about great teaching and learning including The First Six Weeks of School, 2nd Edition (CRS, 2015), The Well-Balanced Teacher (ASCD, 2010), and The Research-Ready Classroom (Heinemann, 2006). 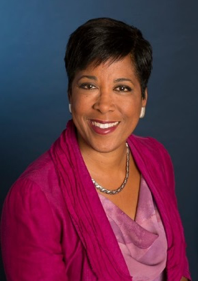 Keynote — Karen Mapp, Ed.D. Dr. Mapp will discuss the link between family-school partnerships and student outcomes as well as outline high impact strategies that lead to effective partnerships and school improvement. 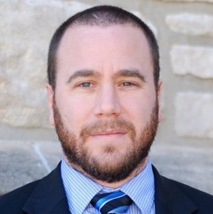 Featured Speaker — Richard Feistman Ph.D.
Dr. Feistman will focus on how to set up school-based teams and present resources available on a national, state, and local level for developing a sustainable system of family and community engagement.